Less than a month after the release of their first new song in nearly four years, The Dandy Warhols have just announced a new tour and album for 2016. The Portland rockers’ new single, “You Are Killing Me,” which has kind of a Rentals quality to it, will be featured on the upcoming Distortland, the band’s 10th album. 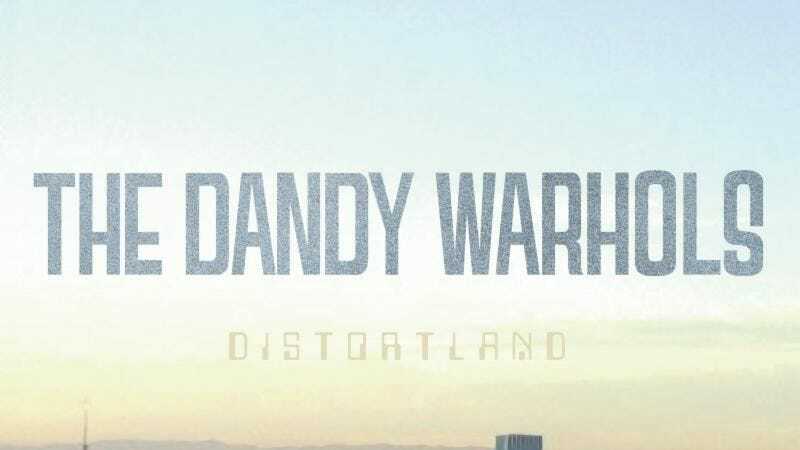 The Dandy Warhols first recorded the album in lead singer Courtney Taylor-Taylor’s basement on an ’80s cassette recorder, then longtime Stereophonics producer Jim Lowe put the finishing touches on the LP, which drops April 8 via Dine Alone Records. The supporting tour will be a mostly domestic affair, with dates in New York and Kentucky, as well as a few shows in Canada. The tour kicks off April 1 in Salt Lake City; tickets are on sale now, and the complete list of dates is below. Distortland preorders are also open.